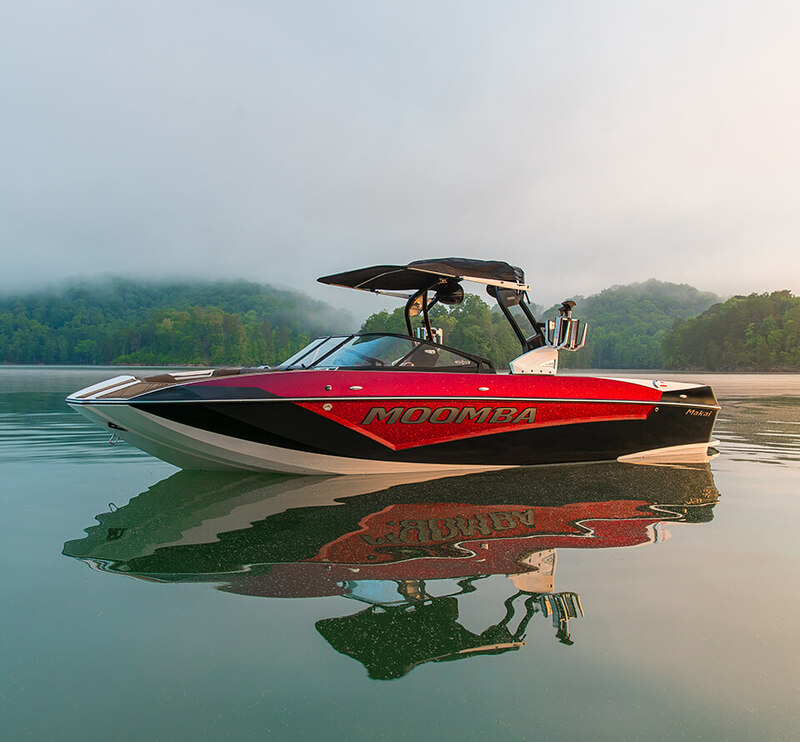 Graduate into something greater from Moomba® with the big and sharp new 2019 Makai that features a new 7” touchscreen display and all-new Pro Tower with fold assist. 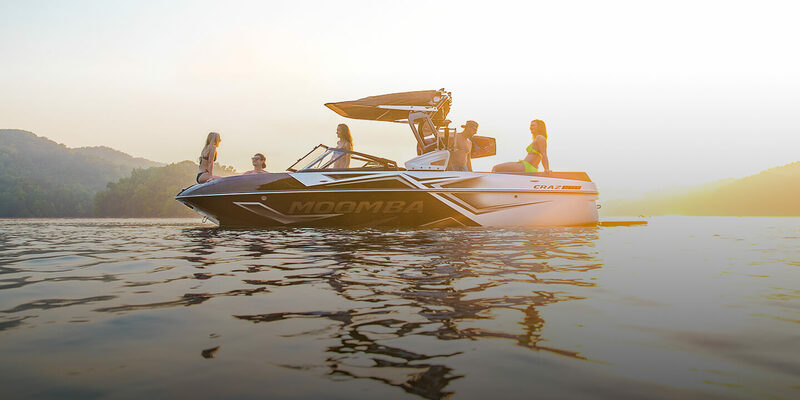 It’s the next generation towboat that’s built to reset every expectation you have about Moomba. 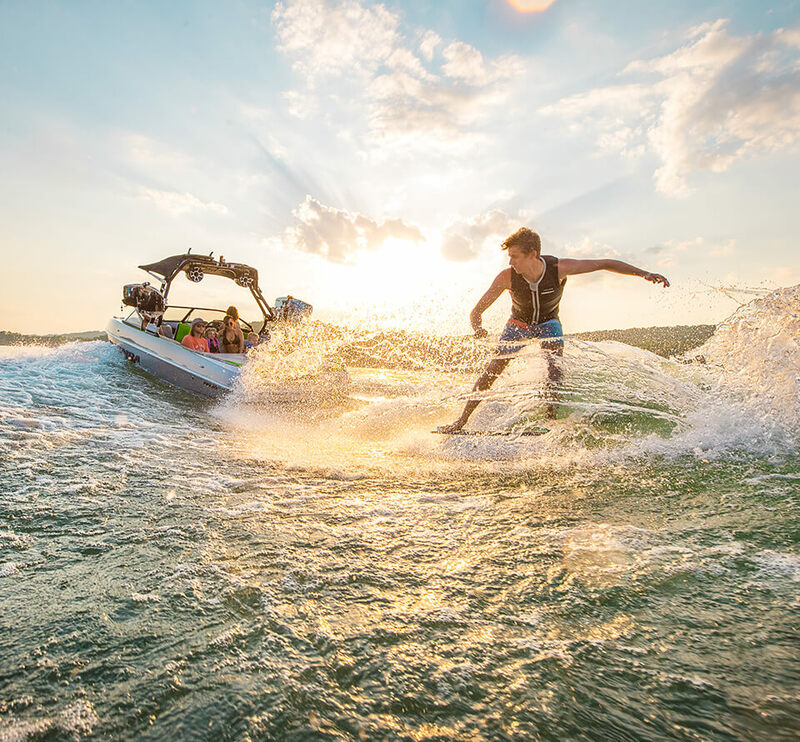 AutoWake® with Multi-Sensor Technology features four patented* systems that work together to automatically and continuously manage the position of your hull for a precise and repeatable wake for every rider, in every water condition. *The AutoWake patented technology is covered by U.S. Patent Nos. 8,798,825, 9,689,395, 9,828,075, 9,873,491 and other patents pending. See more at www.skierschoice.com/patents-trademarks/. Pro-level Fun Dripping in Style Points. When your dreams are set for something bigger on the water, the 2019 Craz™ Pro is ready for your anything. It features our patented Flow 3.0, a new dash with 7" touchscreen display and an all-new Pro Tower with fold assist.